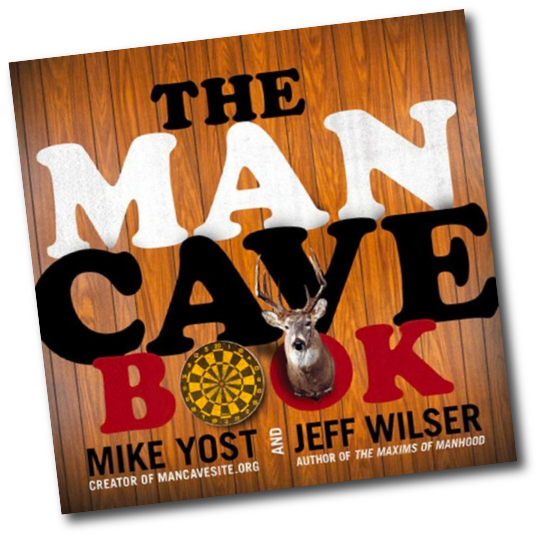 The Man Cave Book by Mike Yost and Jeff Wilser is a tribute to great and glorious man spaces and the craftsmen behind them. Complete with instructions and insights into creating your own unique refuge and shrine to beer, sports, and everything else that’s right with the world, The Man Cave Book is an essential manual for any man cave enthusiast. 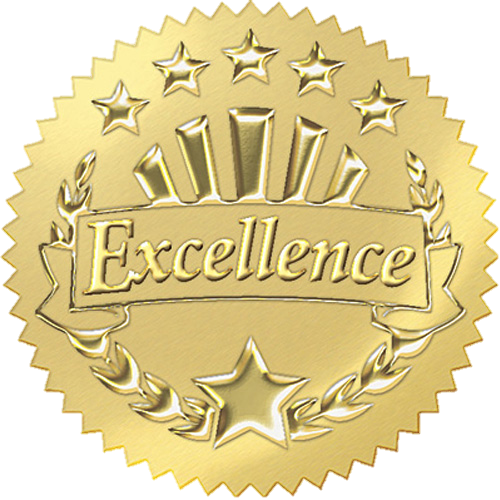 The 10th annual Man Cave of the Year contest is now open. Click the link below to see all the details and how to enter. Don’t forget to get a set for your Cave Dwellers! Everything you ever wanted to know about mancaves, product specials, events, and more. Sign-up to get ManCave emails delivered straight to your inbox. Hello Cave Dwellers! Welcome to the Official Man Cave Website. 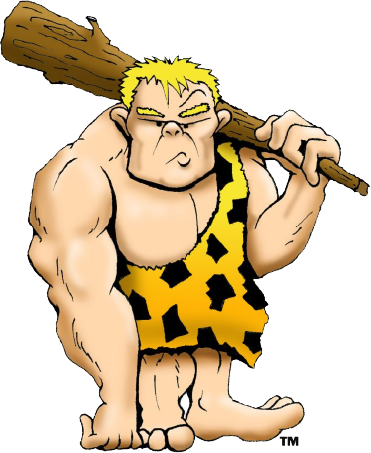 Founded in 2008, “The Official Man Cave Site, LLC” is devoted to spreading the Man Cave word and providing resources to help you build your mave cave or enhance what you already have. We welcome you to create an account and post photos of your Man Cave. Look around and let us know what you think and how we can improve this site. 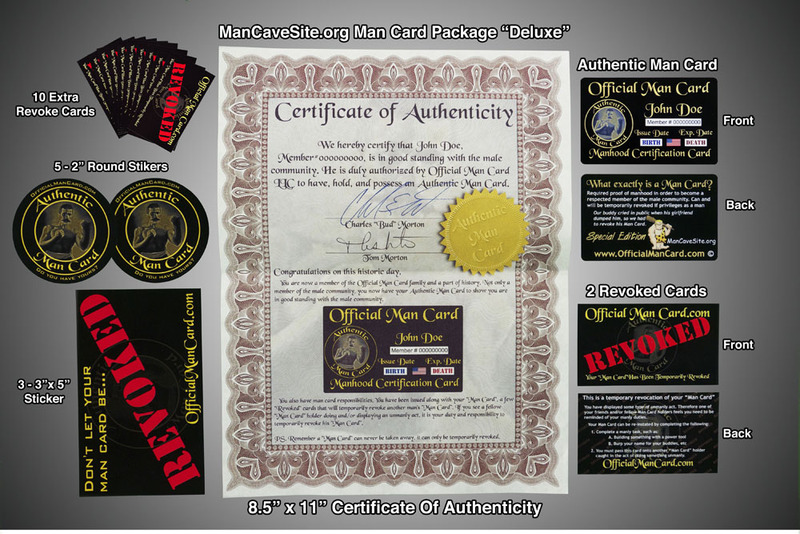 Join the Official Man Cave Site and enjoy the benefits of the Man Cave community. Great and unique products to accommodate any Man Cave. View and post your own Man Cave photos! View videos or post your own!